Secretary for Justice Rimsky Yuen has hailed the role of the English language in maintaining Hong Kong’s success and its rule of law. 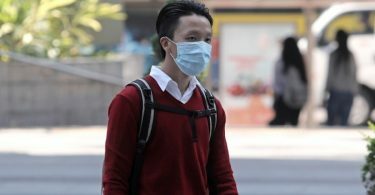 RTHK reported that Yuen emphasised the status of English as an officially-recognised language guaranteed under the Basic Law – the city’s mini-constitution. Rimsky Yuen. File Photo: Chantal Yuen/HKFP. Yuen was speaking as a guest on Saturday at the Hong Kong English Public Speaking Contest for secondary school students, organised by NGO Hong Kong Federation of Youth Groups. He added that Hong Kong could no longer remain an international city if its citizens were not good English speakers. “English is of course crucial in maintaining our common law system, which is again another key ingredient in the recipe for Hong Kong’s success,” he said. 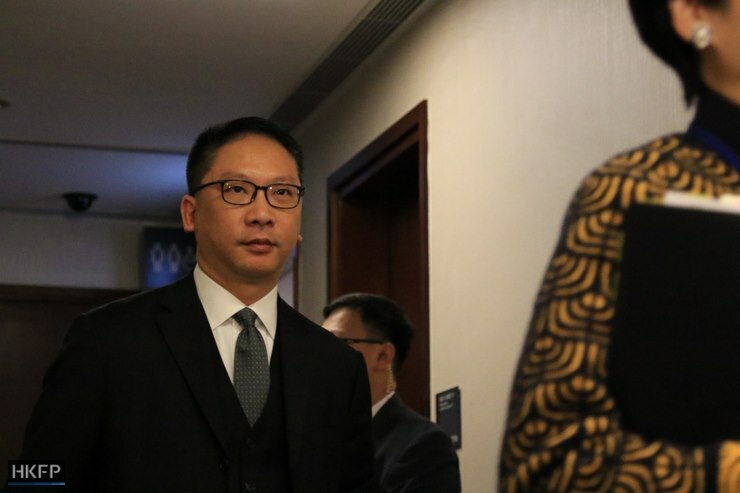 Yuen’s comments come as pro-Beijing activists increasingly call upon Hong Kong judges to speak and issue court judgements in Chinese, criticising the inclusion of foreigners in the city’s judiciary. 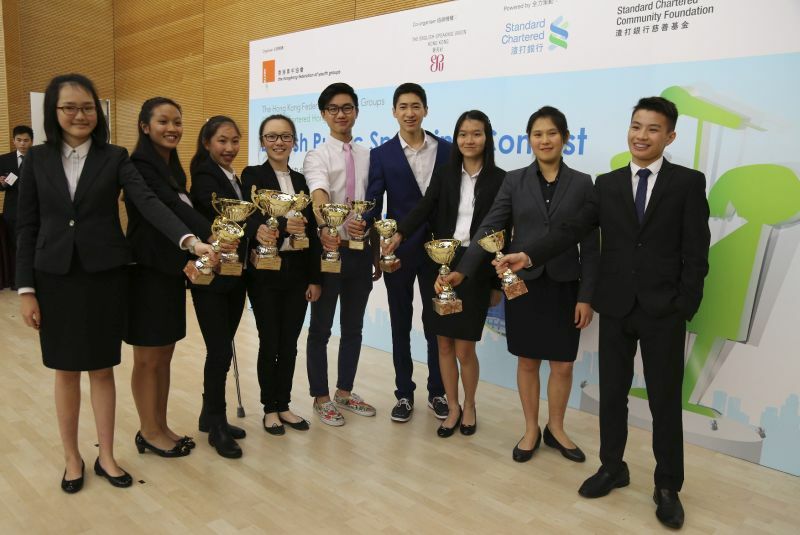 Hong Kong English Public Speaking Contest winners. Photo: Hong Kong Federation of Youth Groups. 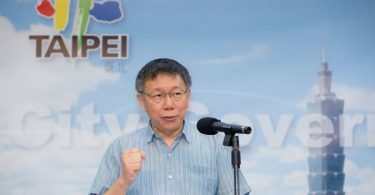 Last month, the convener of pro-Beijing forum Voice of Loving Hong Kong Patrick Ko said that English-language speeches at the opening ceremony of every legal year demonstrated a lack of respect towards the “One Country, Two Systems” policy, which guarantees the city’s autonomy within China.